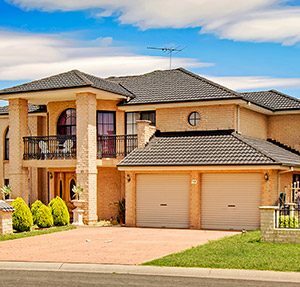 For 35 years, Modern have been Australia’s go-to roofing specialists. From minor roof works to major roof restorations and replacements, we’re the full-service roofing experts you need to restore your roof to its former glory. 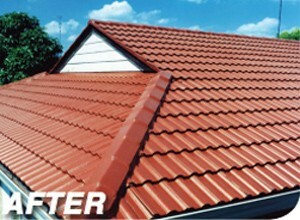 Thousands of New Roofs and Satisfied Customers Across Australia. We take pride in our roofs, so you can be proud of yours. Want that new home feeling? – The roof of your home can take up to 40% of the home’s exterior, so it makes good sense to restore your roof. Modern’s roof restoration process involves a 33-point roof inspection which is used to determine the best course of action to take when it comes to making your roof look and feel like new again. All too often this important step is neglected and the result is coatings that peel, wash off and even fade away. Don’t leave it until it’s too late and a roof replacement is your only option. We work with all commercial & residential roof materials. 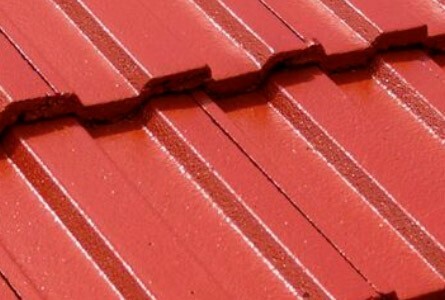 We work with terracotta, concrete, metal, steel, iron and COLORBOND, specialising in all roofing services including repairs, restorations, replacements, painting & guttering. 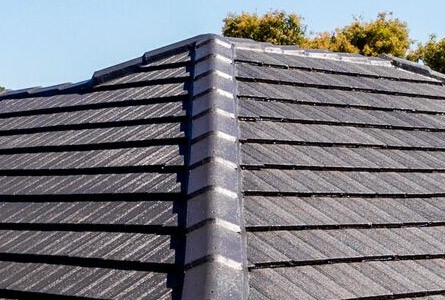 With branches across Australia, there’s a local roofing expert close to you ready to bring your roof back to life and improve the value of your property. A better roof means better home value. An old, damaged roof is not only unsightly – It drops the value of your home. By improving the condition of your roof, you’re not only investing in the value and looks of your home – You’re protecting your family from future damages and saving on power bills with improved home insulation with heat reflective roof coatings. There’s a reason we’ve been around for so long. Our roofers take immense pride in our work, following strict quality control and doing our best to keep our customers happy. Whether you have loose roof flashing and valley irons, whether your whirlybird roof ventilator is broken, whether you need to completely re-roof – Modern have you covered. Because of our experience and history as roofing contractors, you can rely on us being around to uphold our guarantees. 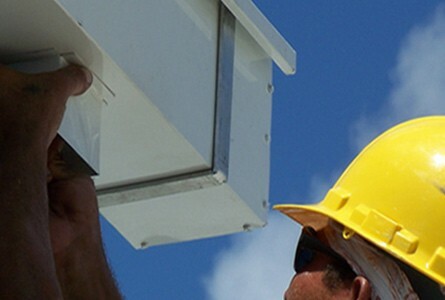 We can offer a roof inspection to recommend the best solution for your roof. 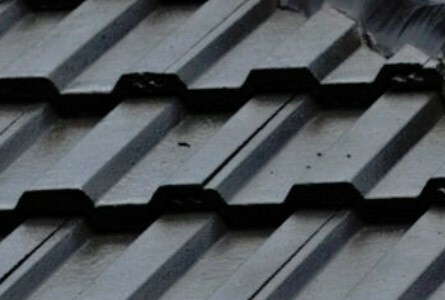 Get in touch with us today to organise a free roof inspection and consultation. We can help determine the most affordable, professional roofing solution for your home and provide a complimentary quote based off our thorough review of your roof. 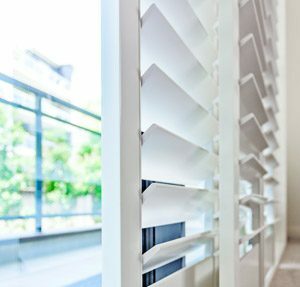 Ready to join thousands of other satisfied Australian's already using Modern Window Shutters? Whether you’re after exterior or interior window shutters, stylish plantations or secure roller shutters, we have local installers ready to visit your home for a complimentary measure and consultation to discuss your options. Roof beyond repair and restoration? 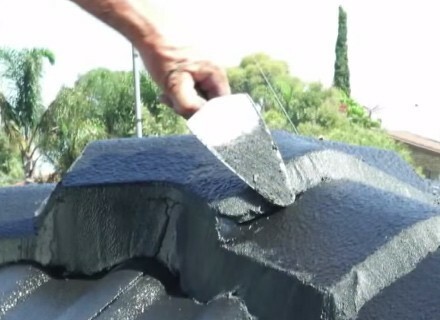 Looking to renovate your roof entirely? If your roof has taken a beating by harsh weather, our roof replacement specialists do terracotta tiles, metal sheeting & COLORBOND. What Makes Modern The Best Roofing Company? At Modern we design and test all our roof sealers, paints and materials specifically for the harsh Australian conditions.Our SUPABLOCK Heat Reflective Coating is a leading roof coat available on the market today. Our roof coatings contains special ceramic pigments that reflect heat the from sun, reducing the temperature of the roofs surface. Compared to a standard roof paint, SUPABLOCK reduces transfer of heat to the indoors – Meaning you pay less for costly air conditioning. 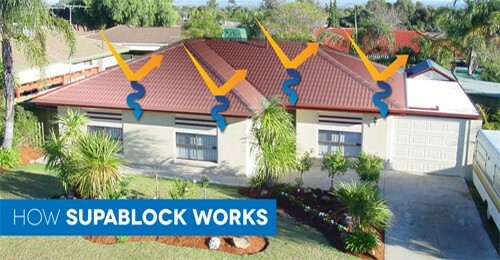 A flexible acrylic coating system, SUPABLOCK Roof Coat has been specifically designed for cement tile roof restoration; formulated from a 100% acrylic emulsion with inert mineral filters and synthetic colour-stable oxides ensuring a long lasting colour which is fade and chalk resistant. Combined with a unique blend of safe fungicides and special chemical additives, SUPABLOCK Roof Coat ensures quick and proper curing under a variety of applications and conditions. 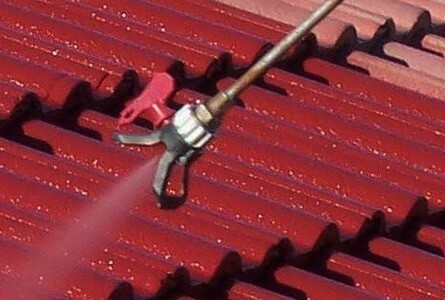 A SUPABLOCK coating also improves adhesion and is abrasion resistant. We also offer a wide selection of roof painting colours to improve the contemporary aesthetics and style of your home. SUPABLOCK Roof Coat for cement tiled roofs comes in 23 stylish, long lasting colours which are fade and chalk resistant. 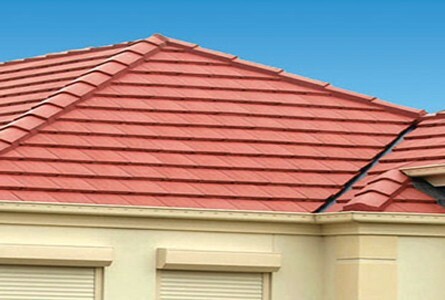 It’s been designed and manufactured right here in Australia specifically for cement tiled roofs in Australian conditions. There’s a reason we’ve been around for so long as roofing contractors – Our roofers take immense pride in our work, following strict quality control and doing our best to keep our customers happy. 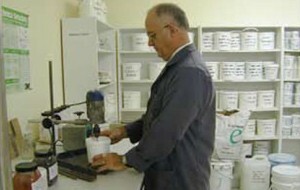 We’ve been in business for over 30 years – You can rely on us being around to uphold our guarantees and service. We leave no tile un-turned when it comes to the thoroughness of our roofing work. Whether you have loose roof flashing and valley irons, whether your whirlybird roof ventilator is broken, whether you need to completely re-roof – Modern have you covered. Your roof is designed to defend your greatest assets, your family & your home, from our always changing & often extreme weather conditions. Most people leave it until it is too late when a full roof replacement becomes the only option, causing easily avoidable damage to your home in the mean time. We all know prevention is better than cure, but for most home owners the reality of the situation is that they simply are unaware of the condition of their roof. Modern can help by providing a free roof inspection & detailed report! Modern have expert roof inspectors across Australia in NSW (Sydney, Central Coast & Newcastle), Melbourne, Brisbane, Perth, Adelaide and Hobart ready to visit your home for a complimentary inspection and assessment of your roof. We will determine the best course of action according to the condition of your roof and your budget, offer a detailed roofing review, an accurate pricing and itemisation of the roofing work that needs to be carried out. 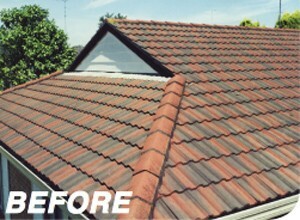 Modern have successfully restored, repaired and replaced thousands of roofs across Australia. Whether it’s a quick leak fix or a complete roof replacement, we have local roofing specialists ready for a complimentary 33 point inspection and consultation to bring your roof back to life. Hear from a handful of Modern roofing customers who restored their roofs and improved the value of their home. A couple colleagues who had got their roof with Modern said it how it is – You get what you pay for. Cliff did a great job on our roof – it was as if he was working on his own house. What really blew me away was just the amount of time that he spent on the roof to get it perfect. Modern were fantastic – They were easy to talk and nice and friendly people to deal with and I love the shutters they installed. They came out, explained how everything worked and how long it will take to install. The Solar consultant from Modern went through everything in detail, answered all of our questions (even our silly ones) and came out at a time that suited us. I’d recommend Modern because of their service, professionalism, and expertise.